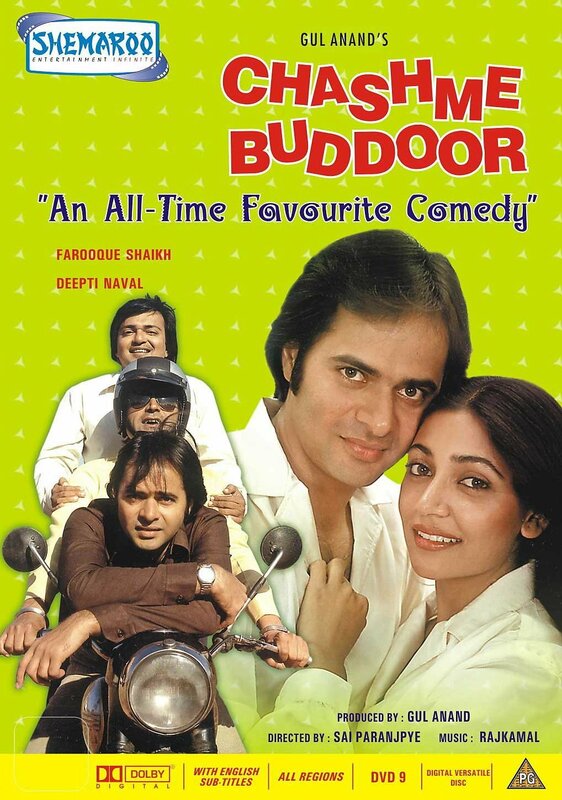 Chashme Buddoor is a 1981 romantic comedy-buddy film starring Farooq Shaikh, Deepti Naval, Rakesh Bedi, Ravi Baswani and Saeed Jaffrey. 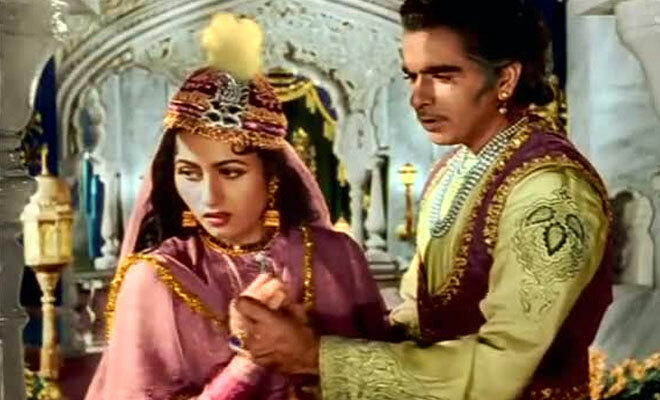 The film is directed by Sai Paranjpye and produced by Gul Anand and his sister Jayshree Anand – Makhija. The film is about three students; Siddharth (Farooq Shaikh), Omi (Rakesh Bedi) and Jai (Ravi Baswani) at Delhi University, who don't go home during summer vacation and how a girl Neha (Deepti Naval) comes into their lives. (Source:Wikipedia) You can listen and subscribe to our podcast on iTunes / Stitcher / TuneIn or on YouTube. You can also listen to this episode right here on this player below. All the scenes that makes fun of itself and typical bollywood movies.